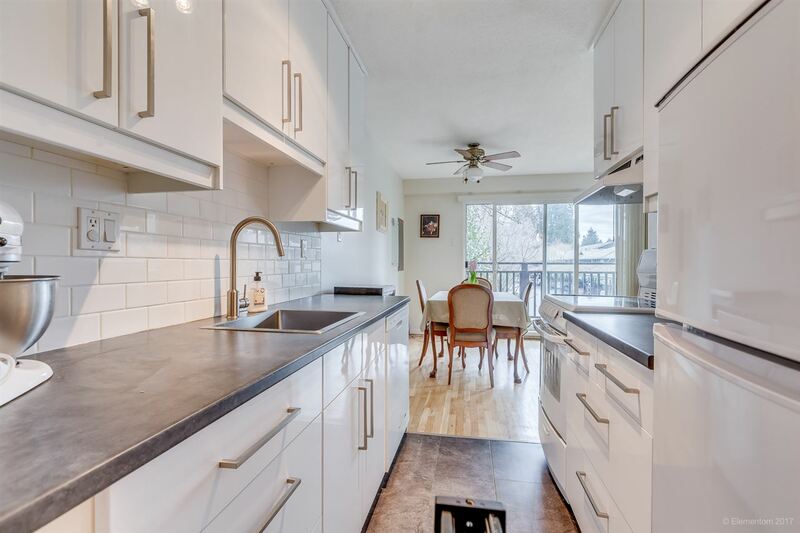 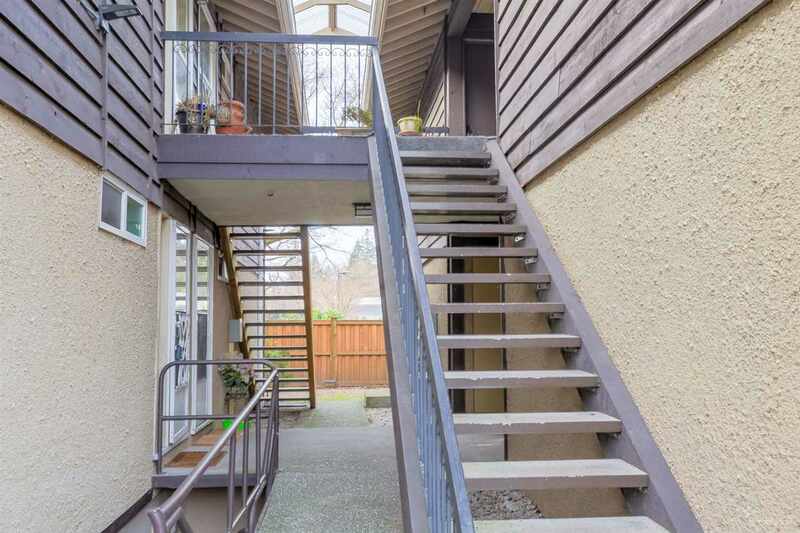 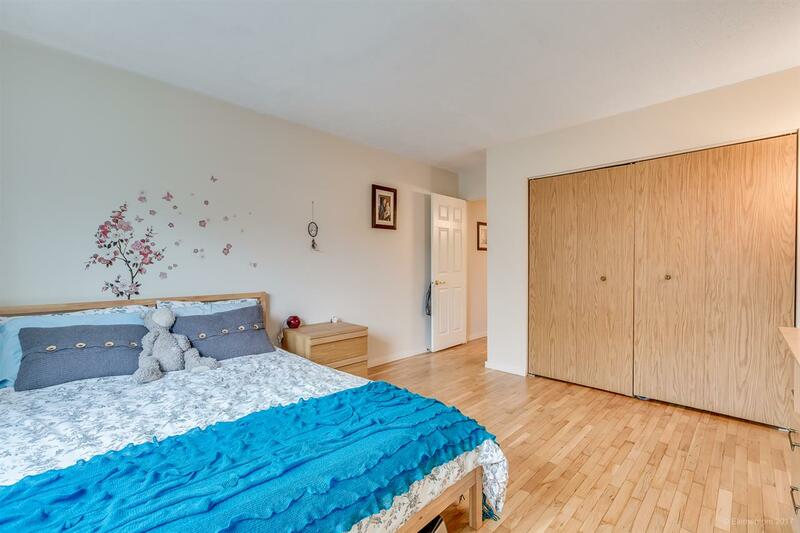 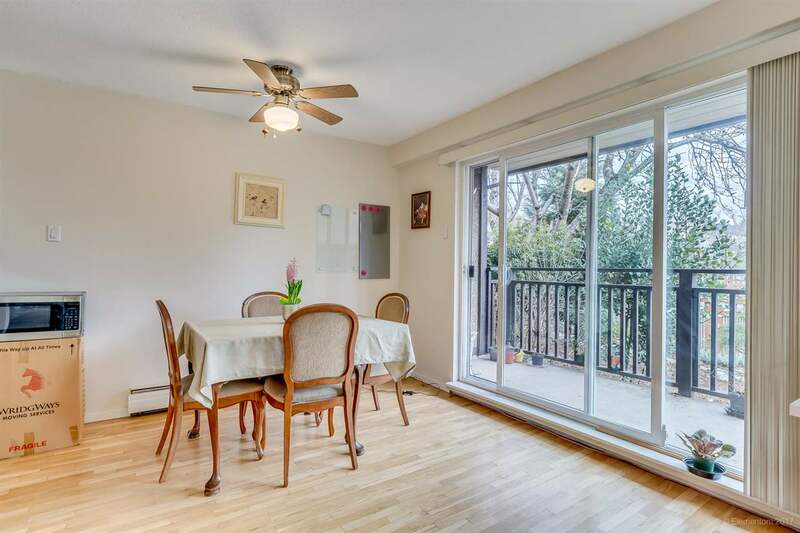 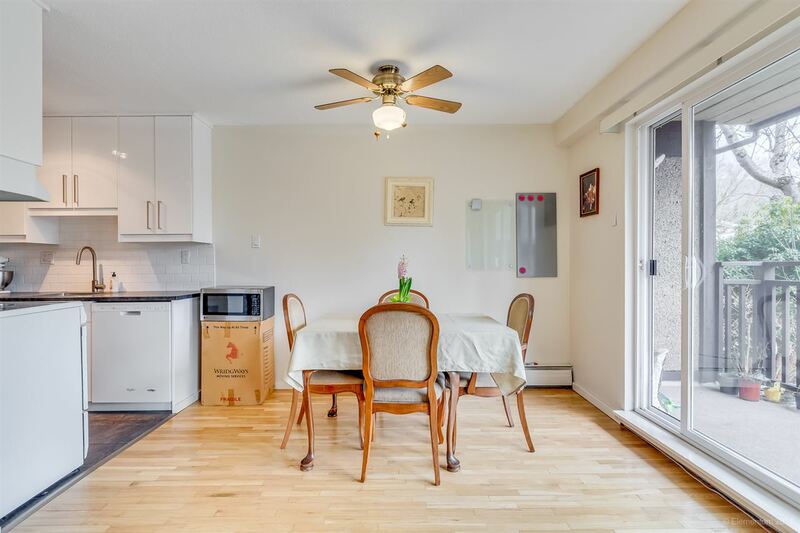 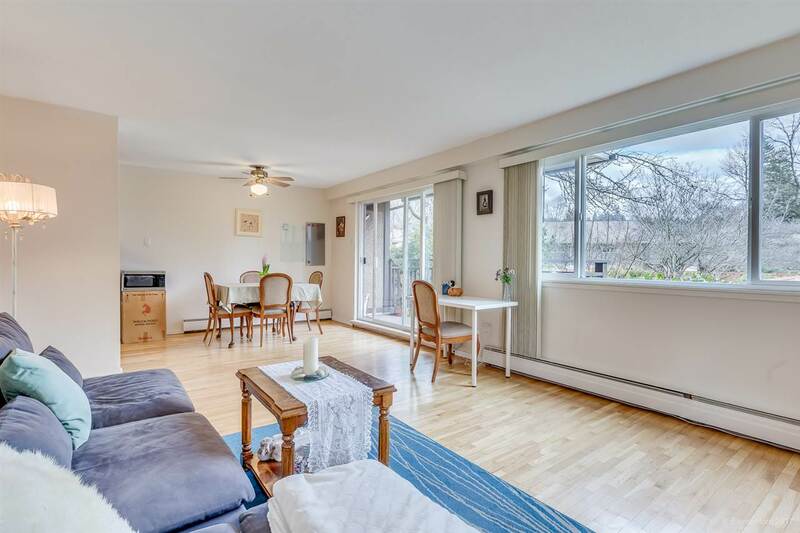 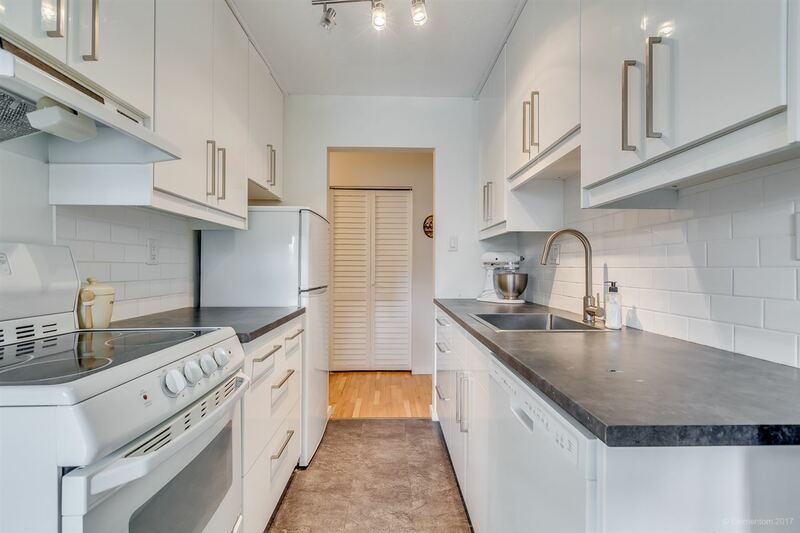 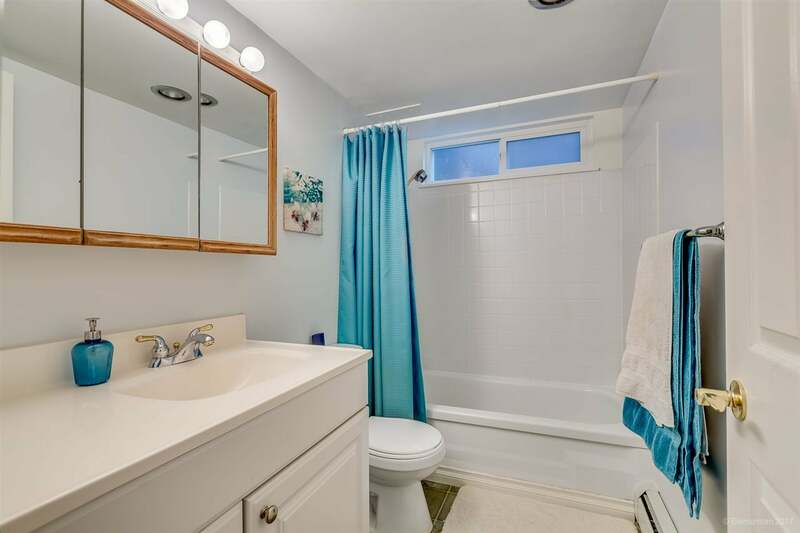 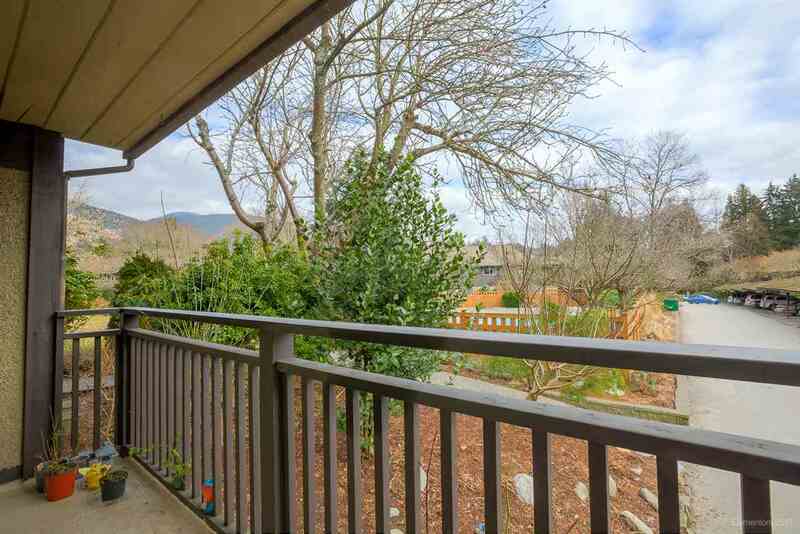 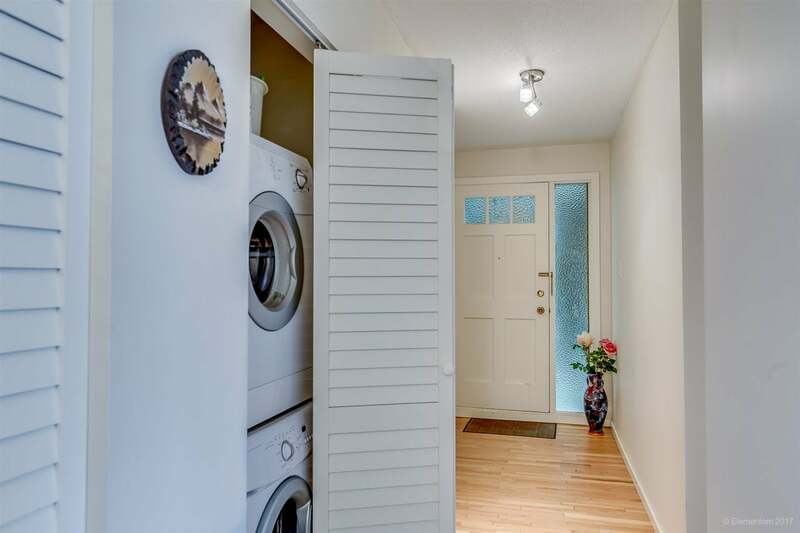 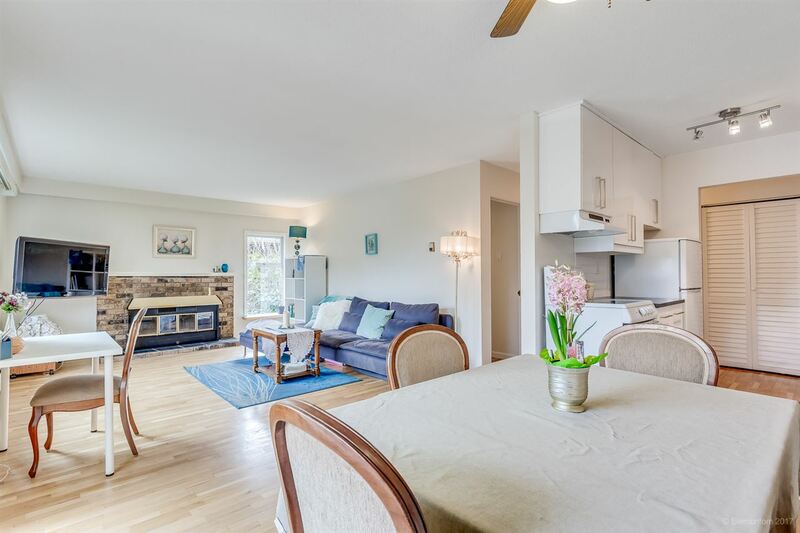 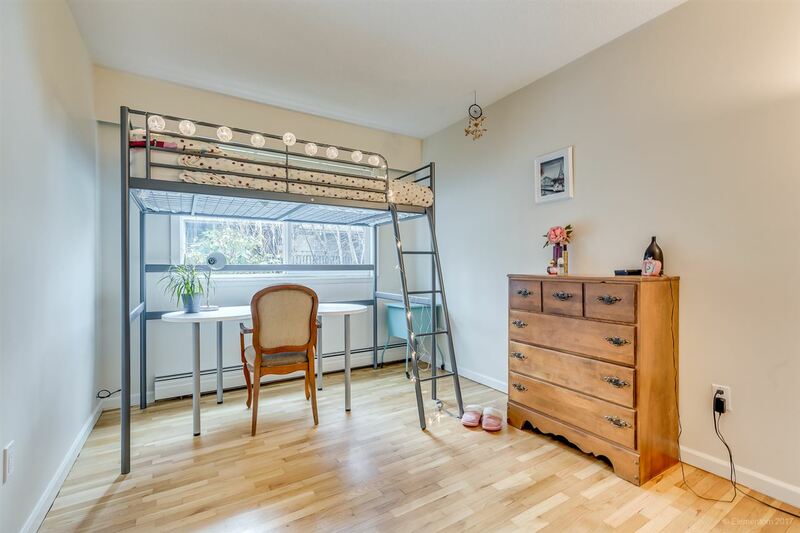 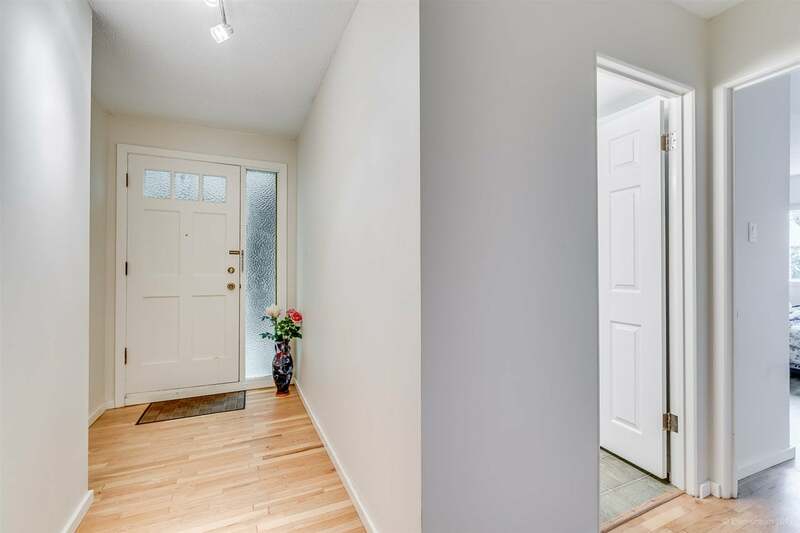 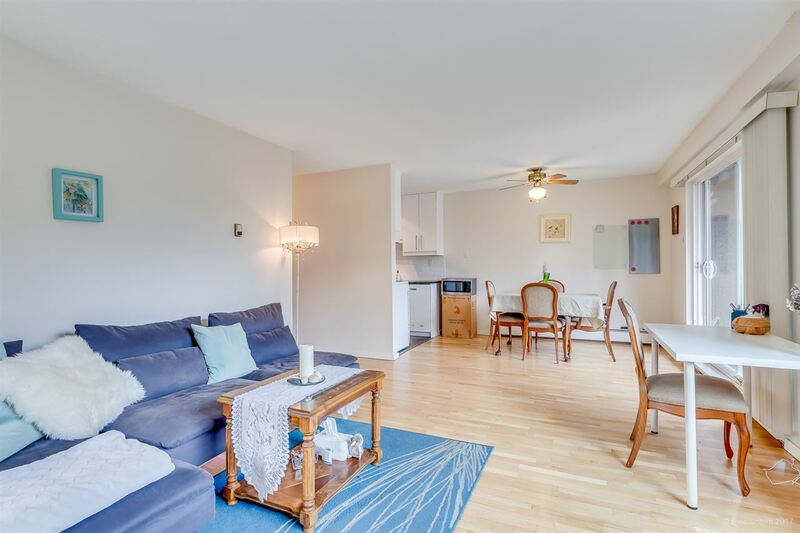 This townhouse combines a quiet inner garden view with the coveted upper unit floor plan. 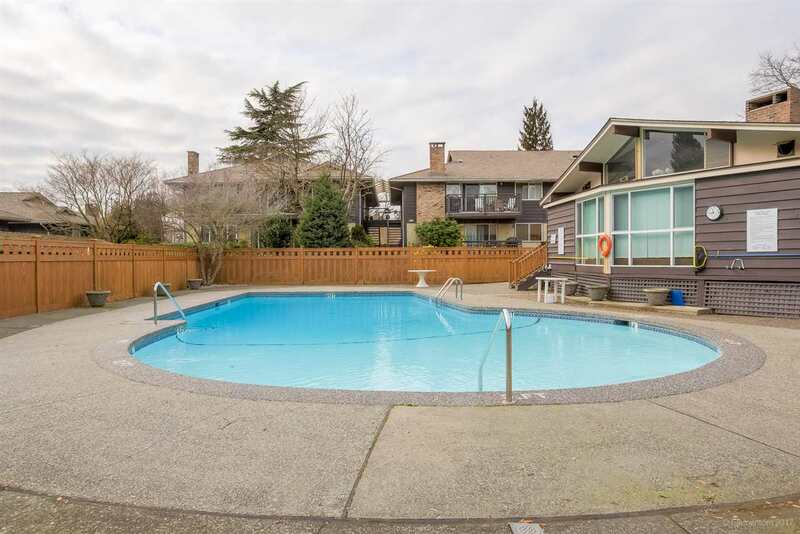 Solid hardwood floors are gleaming, views from the east facing patio at the outdoor pool in the heart of the complex. 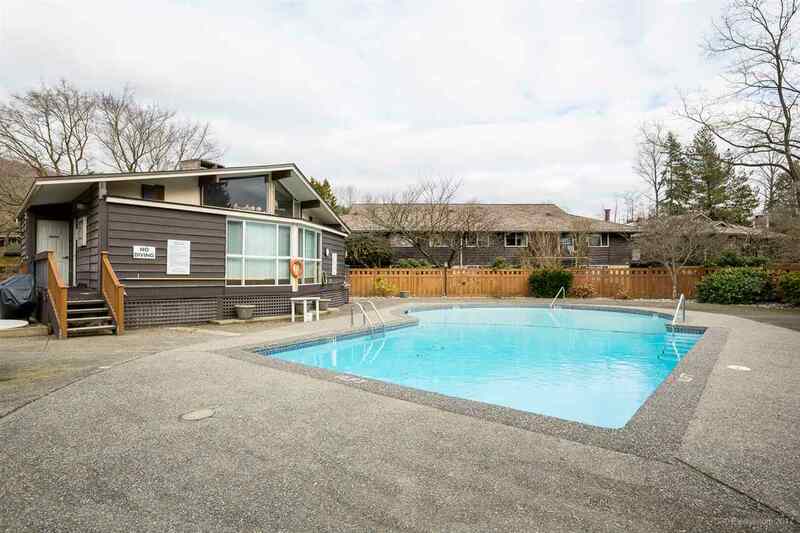 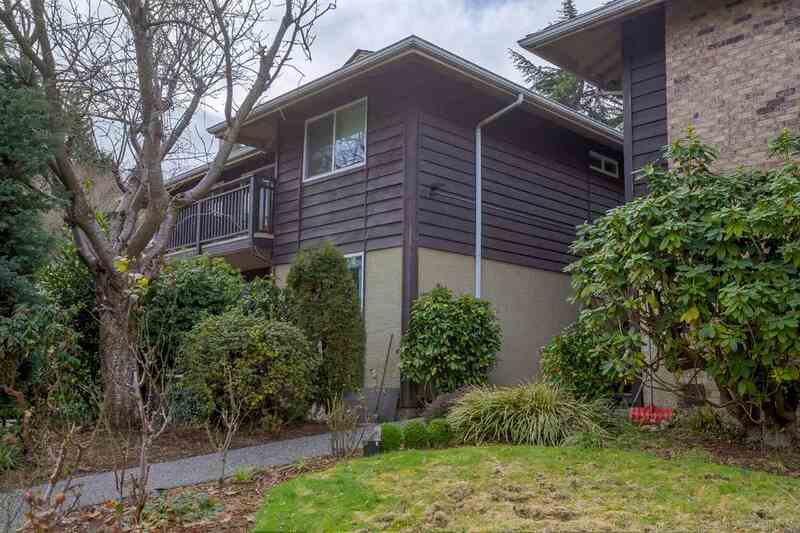 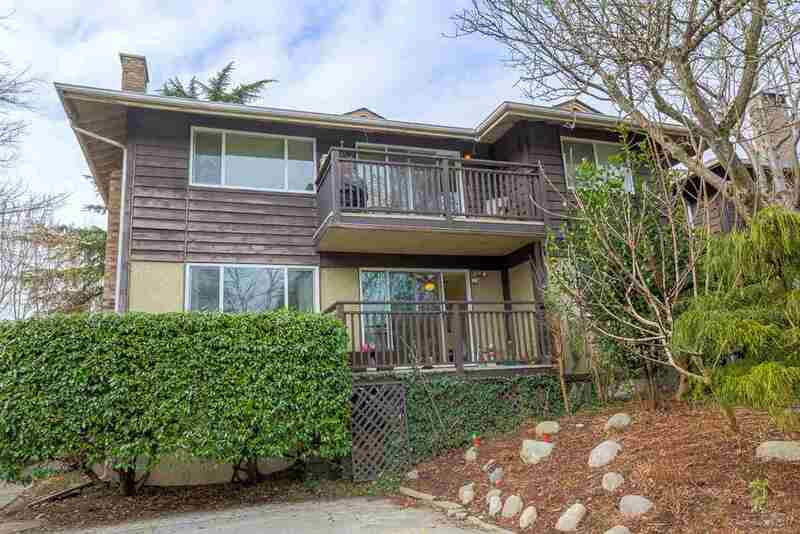 CEDARBROOK VILLAGE: Located in prime North Vancouver area next to school and easy access to high way and shopping, making it an ideal home for young couples and families.